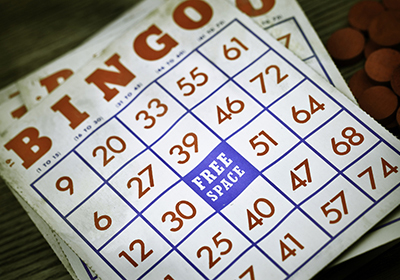 Dine in our restaurant, gamble in our casino or play bingo in our bingo hall, The Depot is your place for fun, food & entertainment in Fallon NV! Looking for somewhere to unwind and have fun? Bring a group of friends or make new friends at The Depot! Visit the Diner at The Depot for daily specials or your homestyle favorites! Have fun with us and win! 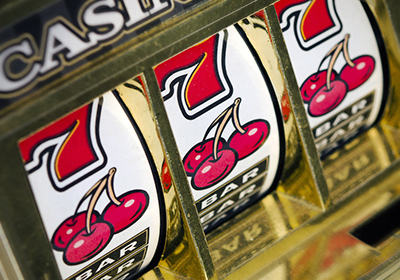 With over 250 slot machines, there's so much to choose from! Grab a Bite to Eat and Enjoy! 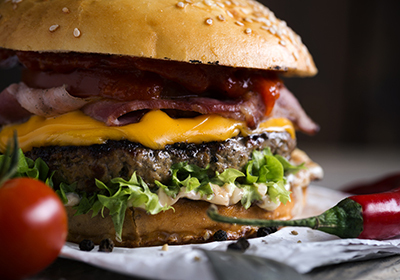 You won't want to miss our delicious burgers, steaks, and more!